Can I submit non-English language titles to the Storytellers Vault program? Yes, you can submit your content in any language. Can I submit translated material to the Storytellers Vault originally published by other creators? Yes, you may translate Storytellers Vault content with the permission of the original content creator, which will require an agreement between the creator and the translator. This may result in a revenue sharing program as administered by DriveThruRPG.com. Will material be approved by White Wolf before it is published on the Storytellers Vault? There will not be a formal approval process by White Wolf or OneBookShelf, per se. However, if you’re found to be breaking our content guidelines, there will be repercussions. For example, your content can be pulled from the site, you might be ejected from the Storytellers Guild as a content creator, and you would receive no payment for copies sold. Can anyone rate my Storytellers Vault content? Only people who purchase your content are allowed to rate and review it. Anyone can join the Discussion on your product page, however. It is encouraged to keep reviews of other's work positive and helpful, in keeping with the community atmosphere. Can I rate my Storytellers Vault content? No. Self-reviews are not allowed. 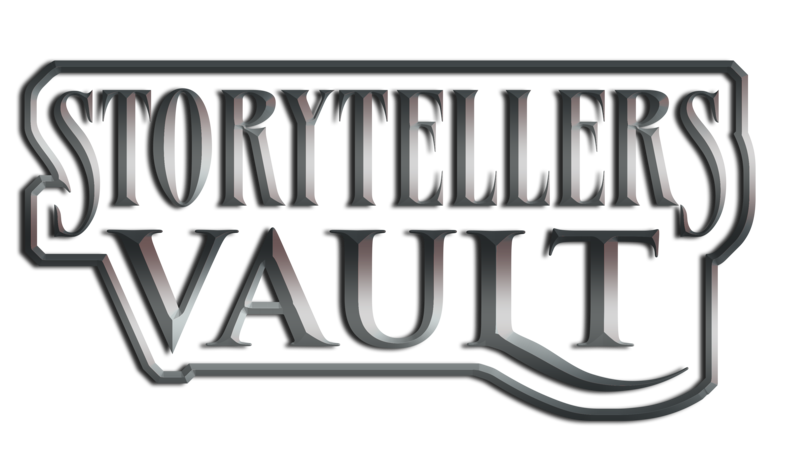 Can I become an administrator for the Storytellers Vault? At this time, all administration responsibilities are handled by OneBookShelf and White Wolf staff.